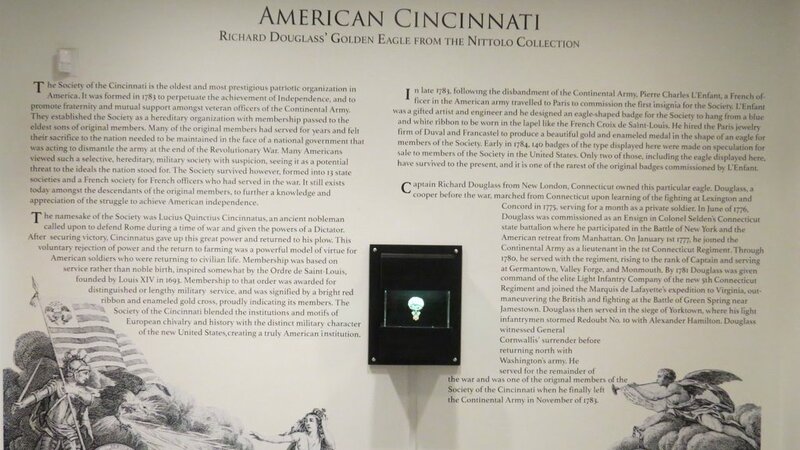 Matthew Keagle, Curator of Collections at Fort Ticonderoga, sat down with WMHT to talk about the "Society of the Cincinnati" and the rare artifact they have on display at the fort. Here is his interview, read more and GET INVOLVED by reading the text below the video. 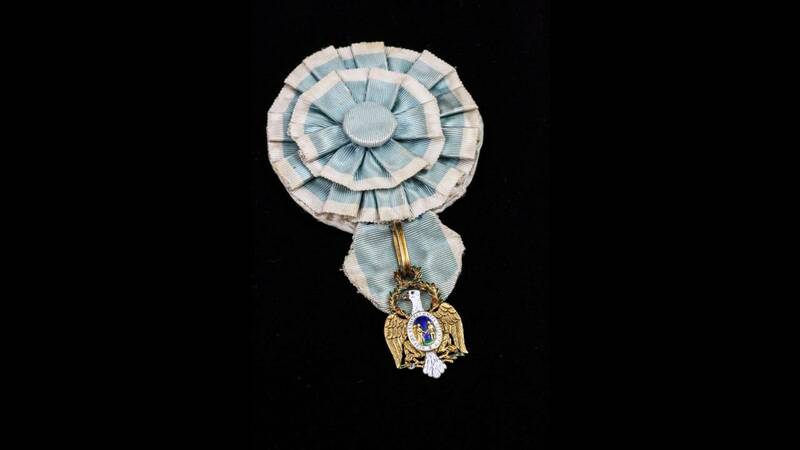 "Society of the Cincinnati" at Fort Ticonderoga Rare medallion on display this summer. There is an incredibly rare piece of American history on display in our area, one which helps tell part of the story of who we are and how we got this way. The golden eagle is the symbol of the Society of the Cincinnati. The medallion dates to the time of the American Revolution and it is one of only two known to still exist. You can see it from now until the end of October at Fort Ticonderoga, just a short drive north from the immediate Capital Region. So what story does this little, blue ribbon and medallion have to tell us? It is a story of faction, division and different ideas of what our country should be. Sound familiar? We’re having some of the same fights today. The Society of the Cincinnati was the brainchild of one of my favorite figures from the Revolutionary period; Henry Knox. Knox plays a big part in the history of Fort Ticonderoga, so it is fitting that the medal is on display here. Henry Knox ran a bookstore in Boston before the American Revolution. 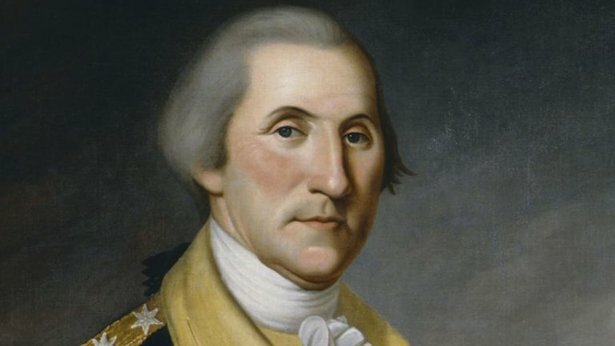 He taught himself a thing or two about military strategy, which at this early time in the army’s history, qualified him to be George Washington’s artillery commander. Among Washington’s first military challenges was what do to about the British in Boston. He had them surrounded by an army of untrained, would-be soldiers, but he didn’t have the cannon he needed to chase them out of the city. Enter Henry Knox. 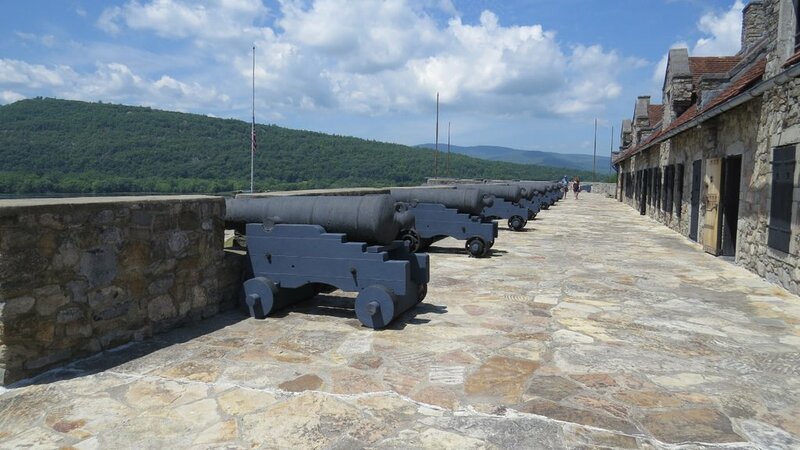 Knox travels more than two hundred miles to Fort Ticonderoga to liberate the cannon that had been captured by Benedict Arnold and Ethan Allen’s Green Mountain Boys. 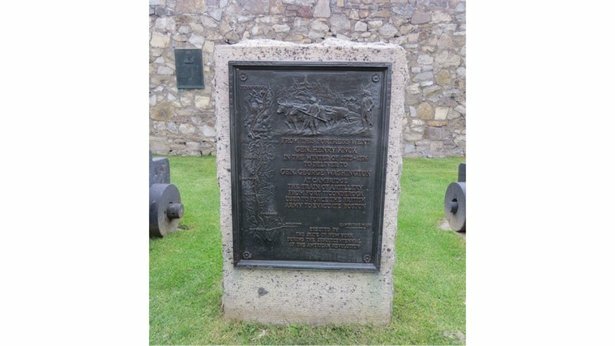 (That is also a wonderful story, read about it here) Knox dragged those cannon through the snow and ice to Dorchester Heights above Boston harbor. When the British saw them up there, they skedaddled. That’s why they still celebrate Evacuation Day on March 17 each year. You can follow the Knox Trail from Ticonderoga to Boston by following markers like this one that was erected in 1926. Back to the ribbon. At the end of the war, the veterans wanted a way to stay in touch. After all, they’d been through a lot together. They also wanted to make sure Congress kept its financial promises to them, something it had failed to do throughout the war. 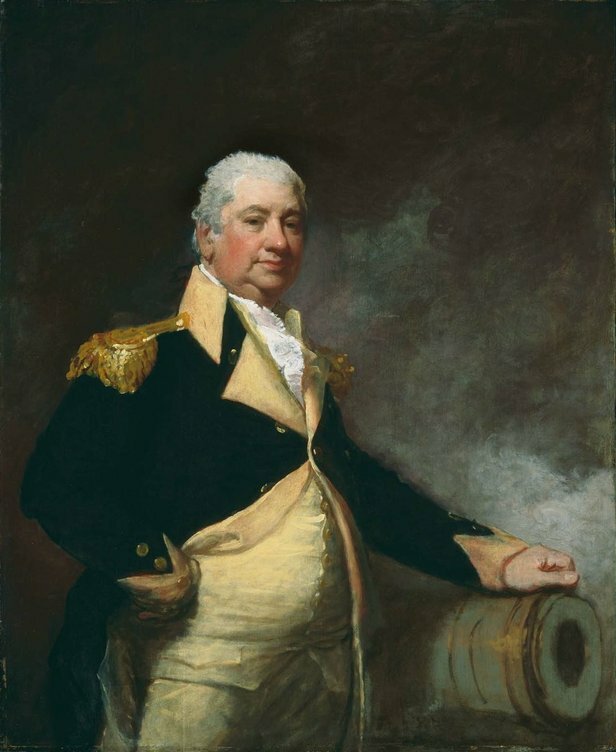 Henry Knox comes up with the idea for a Society of the Cincinnati, named after the Roman generalCincinnatus. After his fighting days were done, Cincinnatus returned to his farm, rather than seizing power from a civilian government. Sounds like a great example to follow, right? And these were genuine war heroes who just wanted to stay in touch after the fighting was over. What could be wrong with that? Plenty, it turns out. The Society was made up of officers who served during the war AND their heirs. Their membership would pass on to the first born male in the family, kinda like a king. And therein lay the problem. These newly United States just got rid of a king! They were all about the working man who made his own way in the world. To Benjamin Franklin, Thomas Jefferson and others, this collection of hereditary elites sounded most un-American, indeed. When the Society of the Cincinnati chose George Washington as its first head, they let him know how they felt. Washington was so concerned about the group, he had them take out the hereditary part of their rules. They did, but later put them back. So we have some mostly well-intentioned folks who just wanted to do right by America’s first war veterans. We have some people who were legitimately concerned about the way they were doing it. And we have Washington warning about the dangers of political parties to the very future of the nation. Depending on which side you were on, America was either taking care of its veterans or sliding right back into rule by a hereditary elite. The facts about faction are that we found ways to disagree while still respecting the rights of our fellow Americans. Doing so again today is vital to the future or our nation. These are the kinds of stories that fascinate me. The history part draws me in. The conflict is what makes it so interesting. The relevance to today’s news is what makes it so very important. My job at WMHTis to find stories that help explain our government and the way it is supposed to work. I want to learn why things are the way they are and what alternatives are out there. I need your help. What questions do you have about the way things are? Or how things work? Or don’t work? Please let me know and I’ll do my best to find an answer for you. Don’t tell me which politicians you like or don’t like, that’s not what I’m about. Tell me about your experiences interacting with government and what happened. If your situation could easily apply to anyone else, I’m interested. I probably won’t solve your custody case or fix your parking ticket, but I might be able to find someone who can give us the reason behind some rule that doesn’t seem to make sense.